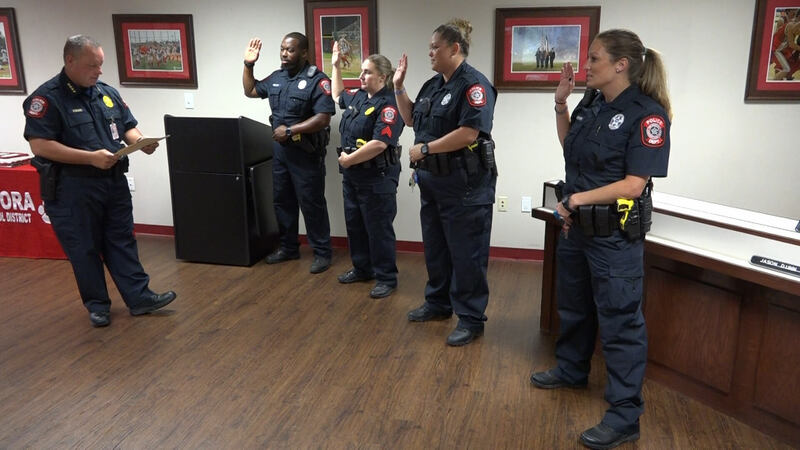 Splendora Independent School District hired Police Chief Rex Evans at the beginning of the summer, and Chief Evans held a swearing in ceremony on Monday for his officers. 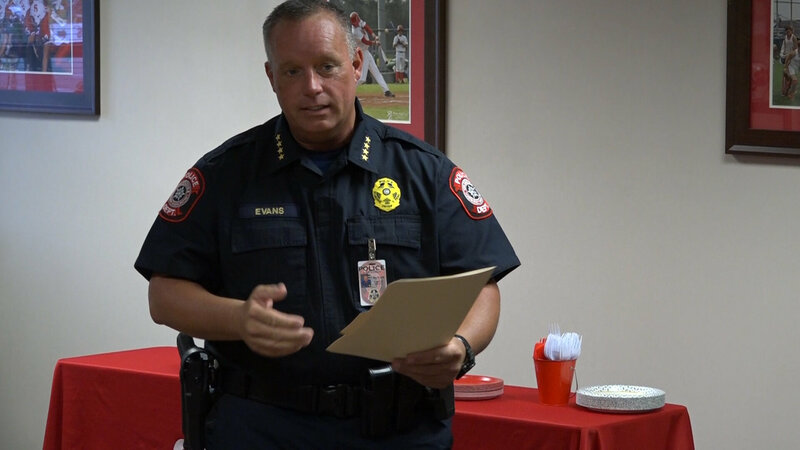 Chief Evans, who began his law enforcement career in Harris County, where he served for 15 years before being hired by the Liberty County Sheriff’s Office where he served as Chief Deputy. Cleveland I.S.D. later hired Evans as their Chief of Police. 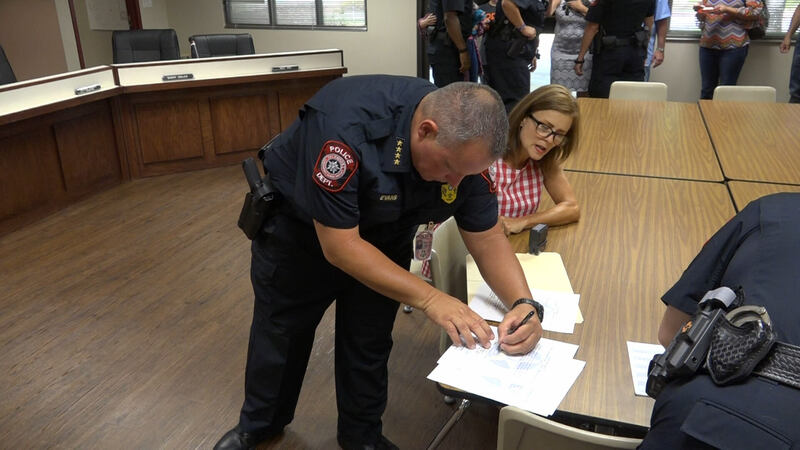 Evans made great strides in improving security at CISD schools, not only from a manpower perspective, but by addressing all safety issues. 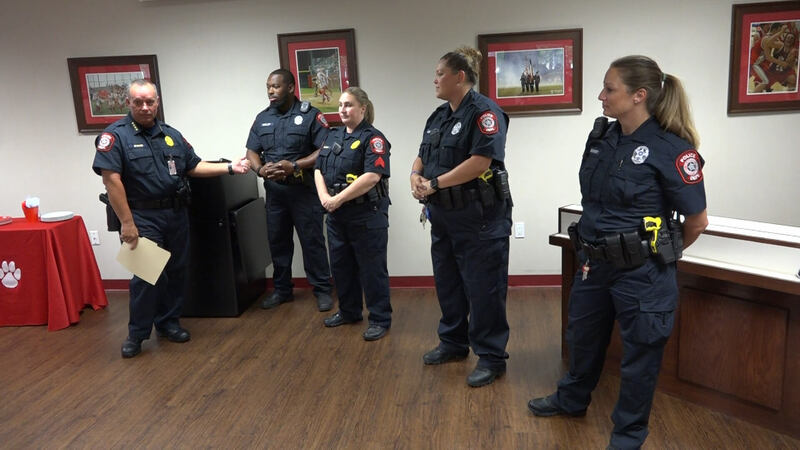 Evans increased the presence of officers and made sure they were properly trained and evaluated security and made changes down to the minute details that can make life-saving differences, such as improved door locking mechanisms. 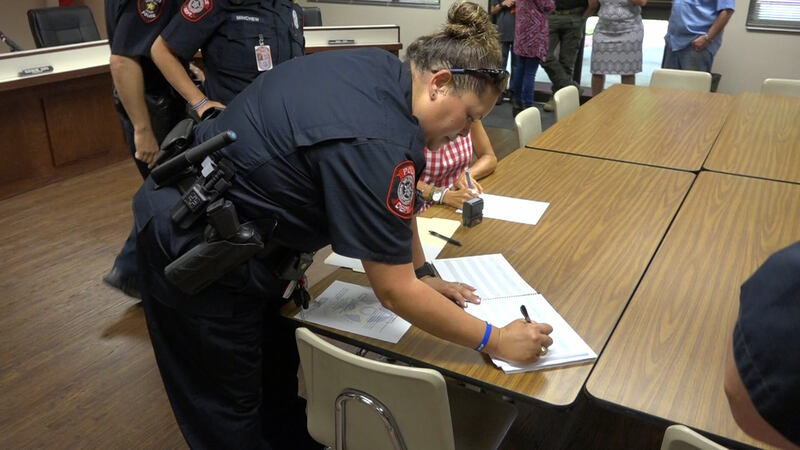 He also hosted and conducted active shooter training in CISD schools, including multiple area law enforcement agencies in the exercises to make it as realistic as possible. 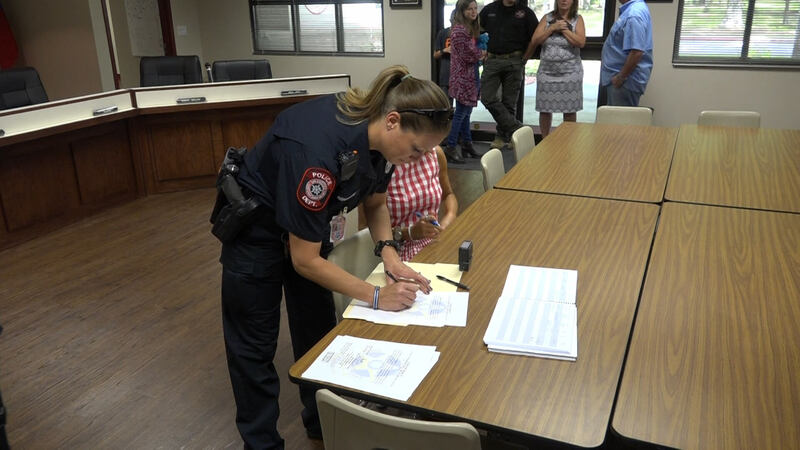 Evans conducted the same sort of training in Splendora ISD earlier in the summer. 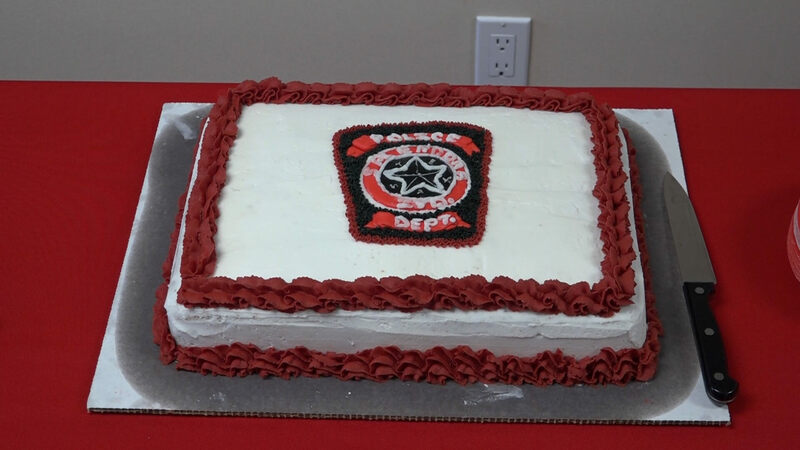 Chief Evans handpicked his Splendora ISD Police Department. His second in command is Sgt. M.K. 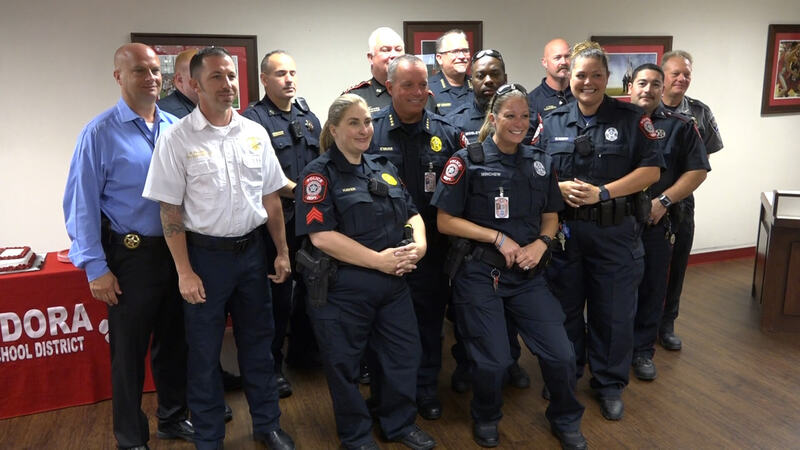 Haver, who was a sergeant with the Harris County Precinct 4 Constable’s Office, and began her career in law enforcement as Montgomery County Sheriff’s Deputy. 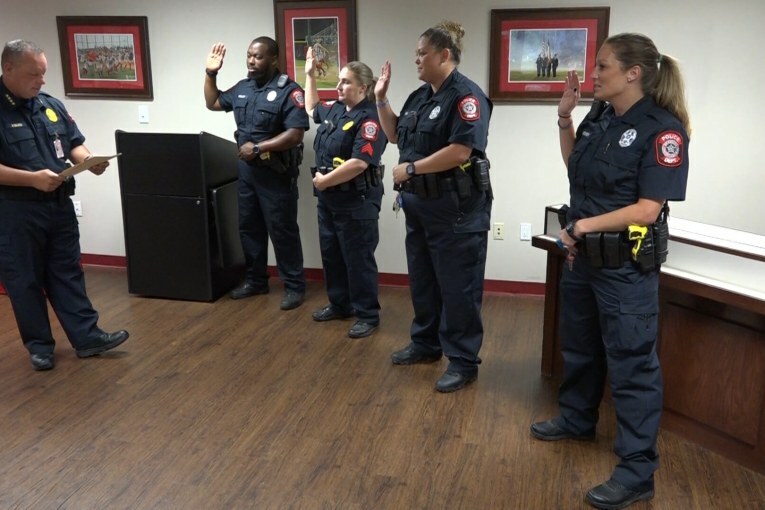 Officer C. Kampf was a Madisonville Police Department Patrol Officer who has a Master’s degree in Criminal Justice, and seven years experience as an Investigator with Child Protective Services. She also reads, writes, speaks and understands Spanish. 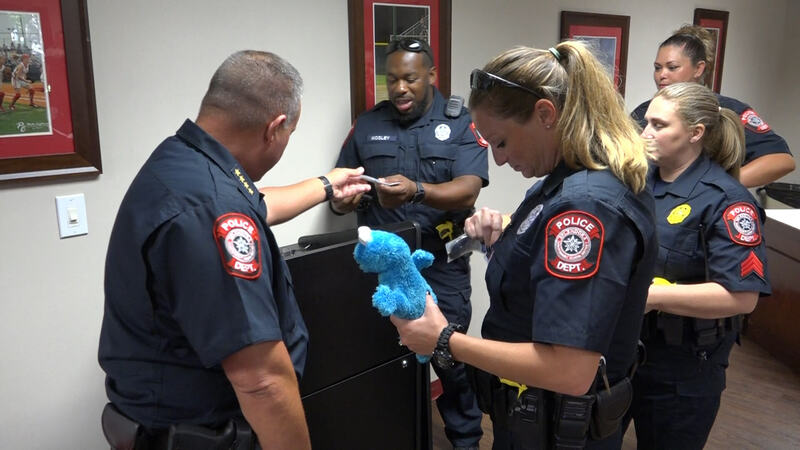 Officer D. Mosley is a decorated combat Veteran USMC, who worked under Evans’ command at Cleveland ISD PD as the assigned Jr. High officer.